So you're curious about the NRF5 series boards huh? Let's dive in! // updates can be found below. It's a tiny Arm processor based board that can work like an Arduino. There are a few flavours. Arduino with built in NRF24 for just $3. The size of a postage stamp. Powerful enough to use the simple encryption functionality easily. Antenna socket: just plug in antenna for more range. You get to decide which pins do what. For example, you can decide through software which pins should be hardware serial pins. There's a small pin router built in. Built in support for NFC (swiping smart cards and tags). Has 3.3v internal logic. Most new sensors use 3.3v for logic too. Relatively new, so there might still be some bugs in MySensors. The pins cannot handle as much current (5ma) as the Arduino's could (40ma). Smaller pin spacing (1.27mm instead of 2.54mm), so harder to solder. Fewer expansion boards available. Unlike the Arduino Nano, the programmer doesn't also function as a serial monitor. To get serial output you have to set some pins as the serial output, and then connect to those pins with a separate usb serial port adapter. It's a bit like the Arduino Pro Mini in that sense. The EByte module has no onboard LED, which makes it difficult to know it's on, or to test things with a simple blink sketch. (click on the links to get installation instructions). Carefully soldered some wires to your board, and connected it a programming tool. The cheapest simplest option is to get an ST-Link v2 ($3). Main file <- your main code goes here. MyBoardNRF5.h <- here you can set which goodies you want, on which pins. 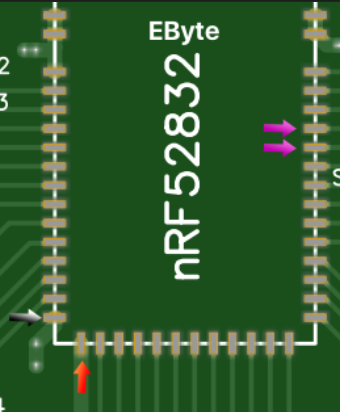 MyBoardNRF5.cpp <- probably no reason to change anything here. Low frequency clock: "Crystal Oscilator" (RC Oscillator might work too). First the chip you are using must be 'wiped'. This removes the bluetooth functionality. Wipe the chip by clicking "tools -> burn bootloader". You'll get an error but that's normal. Next, when your sketch is complete, choose "sketch -> upload via programmer". An AMS1117 regulator. It can generate a max of 800ma at 3.3v. Here's a small version. Special power supply boards such as this one. Timed out while waiting for target halted: are your pins connected ok? Unable to reset target: are your pins connected ok? Some things, like turning on a pin when you press a button, can be handled by (programmed into) the 'periphery' of the chip. Not having to wake up the main chip saves some power. An example of this can be found here. Is missing some parts that allows for super low power usage. Those can be added manually though. Forum users have created some nice pre-made prototyping boards, like this small one or this big one. Uses 91 milli amps max (while transmitting). Has the required 'DCDC' parts built in, allowing for super low battery usage. Tiny! This also means it has less ports. The easiest way to get started with NRF5 might actually be the BCC Microbit. I have read https://devzone.nordicsemi.com/b/blog/posts/measuring-lithium-battery-voltage-with-nrf51 but which pin is VBG? p0.01 = adc? Need to recalclulate the resistance for 2 aaa batteries. 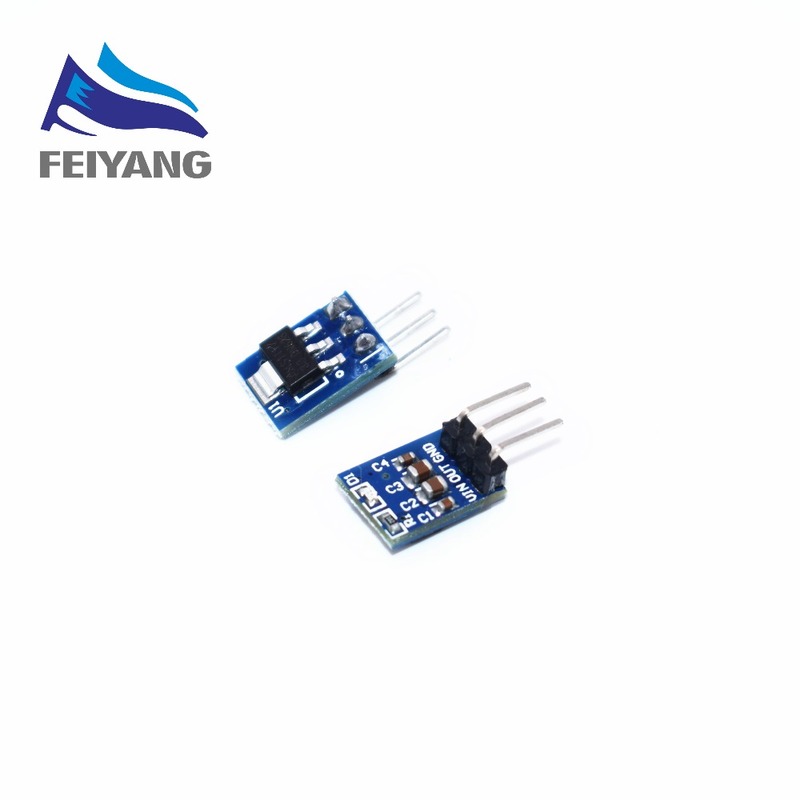 @alowhum Can you clearify how to read MyBoardNRF5.h? Is PIN_AIN0 = p0.00? What is the benift to use hwPinMode instead of using pinMode()? @billgoolsby I don't know about other NRF24 libraries. But MySensors definitely works. @smilvert: I am not an expert, I'm a beginner sharing what I learnt so far. Perhaps other experts on the forum can help. It's probably a good idea to post advanced questions in the NRF5 thread. I am starting to experiment with NRF51822. Thank you all for this thread. I am stuck with setting up IDE on Win10 and my MCU is not communicating. What is the correct setup for Arduino IDE? I am not able to upload even erase sketch. Any suggestion where to focus (IDE/Zadig/other)? @xmonika which programming tool are you using? ST-Link v2? Could you post a photo of your wiring? @xmonika have you tried to erase it? In most cases if is start with a new module I first need to erase is once. Shortcut => burn bootloader, this will give an error but you should be good to go from there. @omemanti @mfalkvidd Thank you, I think I did it. It works now - or I hope so from the code. @xmonika I use the ST-Link, mine is always greyed out. The only time im able to select a port, it's when I'm using an FTDI to use the serial monitor. So I think everything looks normal. Are you powering the target from an external power source? If not, try that. Unfortunately- I did try that - although without an led it’s hard to know if the board really is getting power. I will check with a multimeter. hat - although without an led it’s hard to know if the board really is getting power. I will check with a multimeter. did you use zadig to install the drivers for the ST-Link? Yes, I used Zadig. From the Device Manager in Windows, it displays "STM32 STLink" when the programmer is plugged in. In Linux, the device seems to be recognized automatically without installing any drivers. Yes, I'm connecting 3.3 volts to VCC and GND on the board, while connecting the programmer to the PC's USB port. I'm assuming there is no need for a common ground? After giving up on the cheap (illegal?) ST-LINK and J-LINK boards, I decided to make my life easy and get a NRF-DK. Unfortunately, even that is not easy enough . I did manage to use nRFgo Studio to flash a pre-built .hex file (blinky_pca10040.hex) to the EBYTE E73 module. I know it works because I attached an LED to a pin on the module and I see it blinks. But I can't do what I really want - flash a simple Mysensors sketch (preferably with the Arduino IDE). As a workaround, from the Arduino IDE, I select "Export compiled Binary", and then use the resultant .hex file with nRFgo Studio to flash the board. Everything seems fine, but I get no indication from the gateway that any wireless traffic is received from the board - so I assume it is not working at all. Below is the sketch. I have not managed to get any console output using the TX/RX pins to work either. It would really brighten up my holidays if someone could point me in the right direction! @ileneken3 1. how did you wire the DK tot the target module? What is the error the Arduino IDE produces? Can you also post the myboardnrf(sounds like..) files? FYI, I both use the stlink and nrf52832-DK for programming. And I'm pretty sure the stlink I use is not so original. 2 dollar each. I am assuming everything is correct in the wiring, because I was able to flash the blinky pre-compiled hex file and it works. jaylink: Failed to open device: LIBUSB_ERROR_NOT_FOUND. If you don't use an nRF5 board, you can ignore this file. the Arduino IDE (0..31) and pins of the nRF5 MCU (P0.00..P0.31). pins to specific pins of the nRF5 MCU; you need to change this file. the Arduino pins 0..31 are assigned to pins P0.00..P0.31 of the MCU. position in the  "g_APinDescription" Array. array. You can use the constants PIN_AIN0..7 in the "g_APinDescription"
use the pins P0.00 and P0.01 for GPIO, when the 32kHz crystal is connected. Copyright (c) 2014-2015 Arduino LLC. All right reserved. Copyright (c) 2016 Arduino Srl. All right reserved. Copyright (c) 2017 Sensnology AB. All right reserved. * Pins descriptions. Attributes are ignored by arduino-nrf5 variant. serial port, SPI bus or Wire bus. 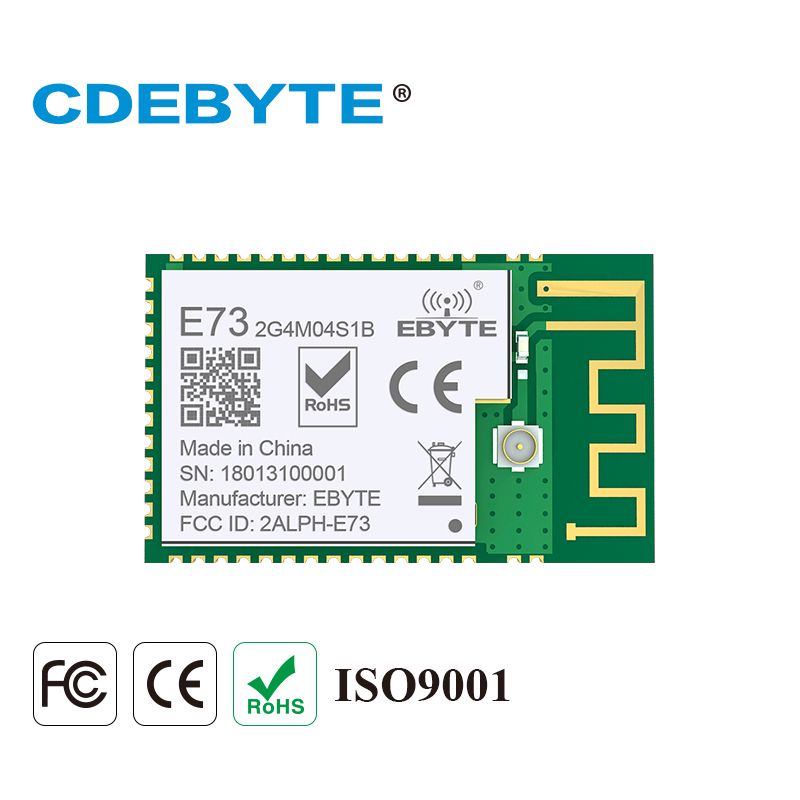 defined in "MyBoardNRF5.cpp" to pins of the MCU. Copyright (c) 2016 Sandeep Mistry. All right reserved. *  hwPinMode() allows to use advanced modes like OUTPUT_H0H1 to drive LEDs. * port numbers mapped by the g_APinDescription Array. * RX and TX are required. * CTS and RTS are optional. * SS is optional and can be used in your sketch. OK, I fixed one layer of the problem! I removed the JLINK driver using Device Manager, then re-installed using Zadig. Now the Arduino IDE tells me it is programmed without a problem. But the next layer of the problem still exists, the programmed board doesn't seem to send anything to the gateway. I am monitoring this from the logs of mysgw, and from Domoticz. I am expecting the gateway to see something from the node, at least the registration. @ileneken3 Have you considered building a new gateway with a nrf52? You know now that the IDE is programming correctly. Try combining a ftdi and nrf52 to get a serial gateway. You can both monitor the node and the gateway directly from the RX and use https://www.mysensors.org/controller/myscontroller to act as controller. I was looking at the output of mysgw running on a Raspberry PI - so Domoticz is not really in the picture. But - your advise made me think I should try programming the chip on the development board directly before using an external one. And it works! I can see the registration of the Mysensors device. So I guess everything is OK in terms of IDE and Mysensors code, and there must be something wrong with my external board. I will have to try a different one, and/or look over the soldering. Unfortunately, nothing is that simple - at least for me. I have gone in circles with the J-LINK drivers. 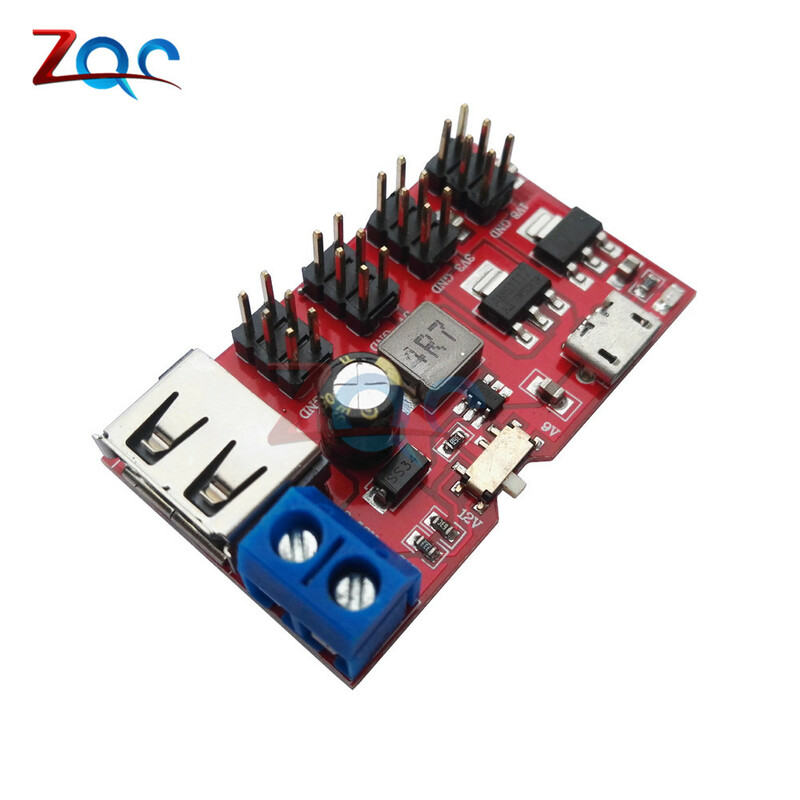 In order to use the Arduino IDE for programming, you must use the WinUSB driver installed by Zadig. But if you do that, the nRFgo Studio no longer recognizes any J-LINK device. So I re-install RFgo Studio, and then I can't use the Arduino IDE anymore! But I can work around those issues, because everything programs and works right when programming the device on the NRF DK board. The problem is I can't do anything with the two external boards I tried. With one, I was able to unlock it with a "Recover" in nRFgo Studio, but the programming doesn't seem to cause the chip to do anything (nothing logged by the gateway). With the other, I can't unlock the board - it always says: "Recover failed: Unknown error". Both boards are E73 - but one is marked as E73-2G4M04S and the other is E73-2G4M04S1B. 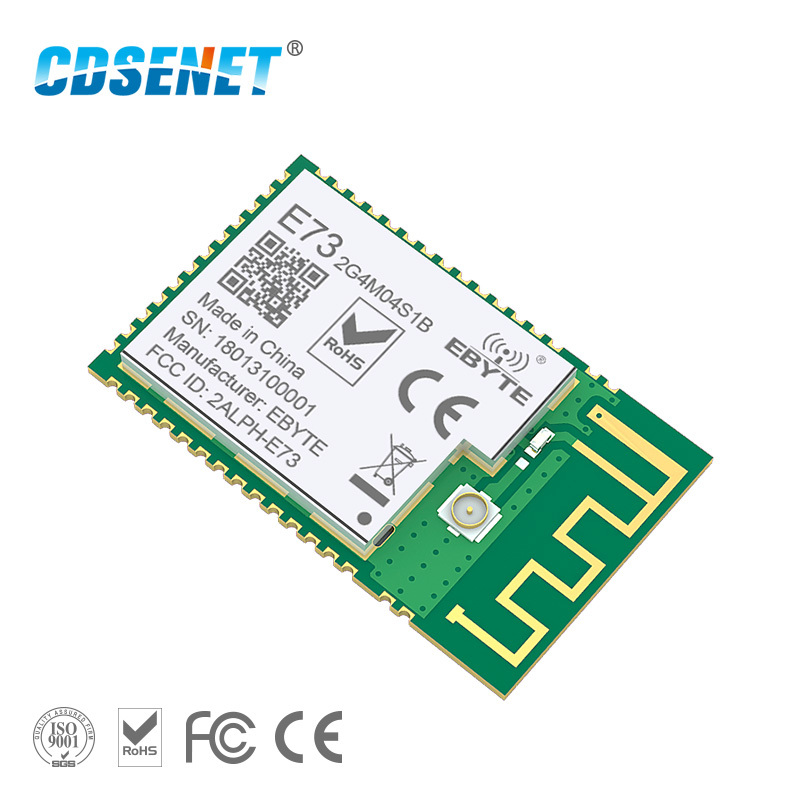 the difference between E73-2G4M04S and E73-2G4M04S1B is that the last one seems to be from a new batch. I got both, the only difference was that the last one I needed to recover and the other one (old) I only had to "burn bootloader". Yes, I understood what you meant. I will only do the "Export compiled Binary" from the IDE, and leave the drivers as J-Link commander or nrfGo Studio wants them. "Currently, the nRF52832 and nRF51822 are supported so we recommend sticking with those for now." I noticed that my board: (E73-2G4M04S) is labeled "NRF52810". So is that why after programming it nothing works (nothing seen on gateway) ? If so, I messed up on that order. says it is nRF52832. (It isn't labeled on the board though). For this module, I can't unlock it using "Recover" from nRfgoStudio. It always fails with a message "Recover failed: Unknown error". Recovering device. This operation might take 30s. 2018-Dec-27 12:25:23 . . . . . . nRF52_write_debug_port_register:	JLinkARM.dll CORESIGHT_WriteAPDPReg returned error -1. 2018-Dec-27 12:25:23 . . . . . nRF52_power_debug_and_system_regions:	JLinkARM.dll CORESIGHT_WriteAPDPReg returned error -102.
it actually makes LD5 on the DK board flash for 30 seconds, but still returns failure with the exact same message. Any other tricks for "recover/unlock" of those boards? @ileneken3 sorry, can't help you anymore. I used both old and new ebyte modules and they work like a charm. I'm trying to begin with nrf52832. I have follow advice, with soldering 4 wires. I use STlink v2, downloading soft before use it. Arduino : 1.8.7 (Windows 10), Carte : "MyBoardNRF5 nRF52832, None, Crystal Oscillator, Don't enable"
Le croquis utilise 10508 octets (2%) de l'espace de stockage de programmes. Le maximum est de 524288 octets. @sancho119 what exact model of a board do you have? Did you try to switch SWDIO and SWCLK, maybe they are messed up? Or lose connection? To erase softdevice you can simply chose Tools>Softdevice>"None" and then press "Burn bootloader" button. @sancho119 No matter what I tried, I could not unlock the E73 with the STLink. I had to buy a jlink clone, download a bunch of segger debugging tools, use the segger tools to override the lock flag. After that I could flash the bootloader. #To share my experience with the nRF52832. #I was unable to disable the read protection / flash lock with a BMP or ST-Link V2, but i was successful with a J-Link. @ncollins have you tried this: https://github.com/AndruPol/nrf52832-recover ? At the time, I did not have a BMP or any STM32 capable of being flashed as a programmer. I figured the jlink clone might be useful in the future, but I definitely think the BMP / diy programmer is the way I would have gone if I had one sitting around. is it possible to erase E73 with BMP in win10 ?